Maine luminaries including Sen. Susan Collins and Gov. 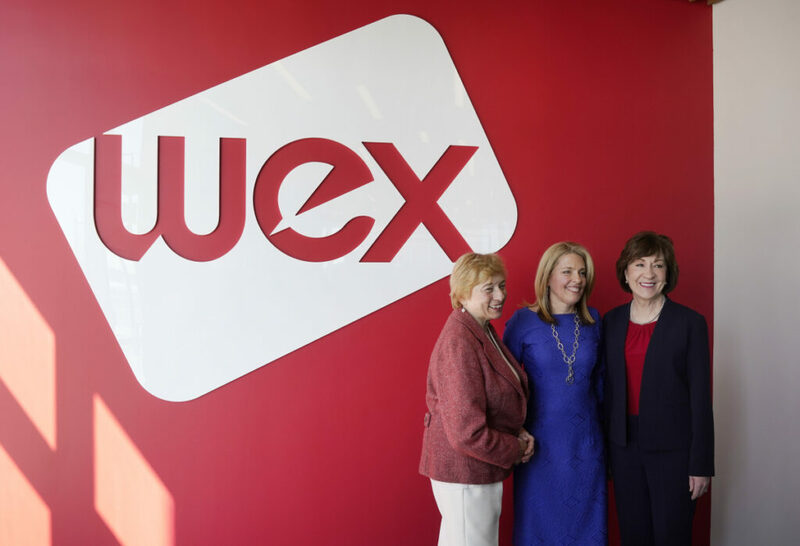 Janet Mills helped celebrate the opening of Wex Inc.’s new Portland headquarters at a ceremony Friday, calling it an important milestone for the state’s economy and workforce. 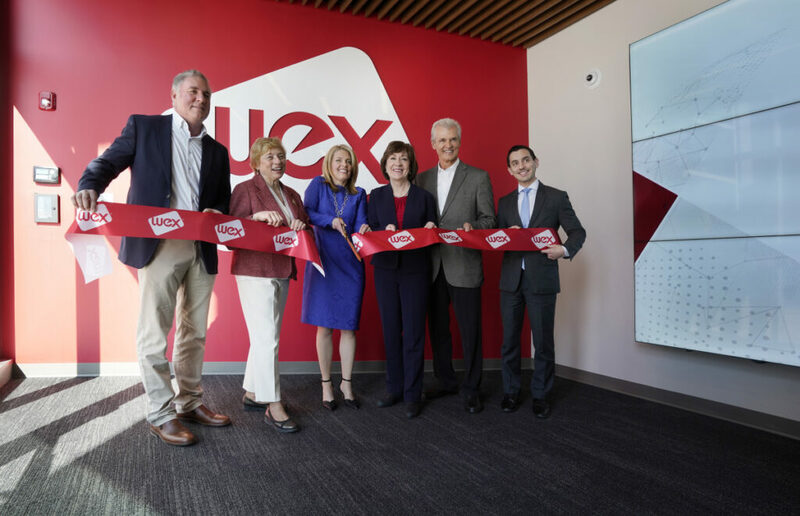 Collins praised Wex’s growth into “an international powerhouse,” while Mills said the company helps make it possible for young Maine graduates to remain in the state. 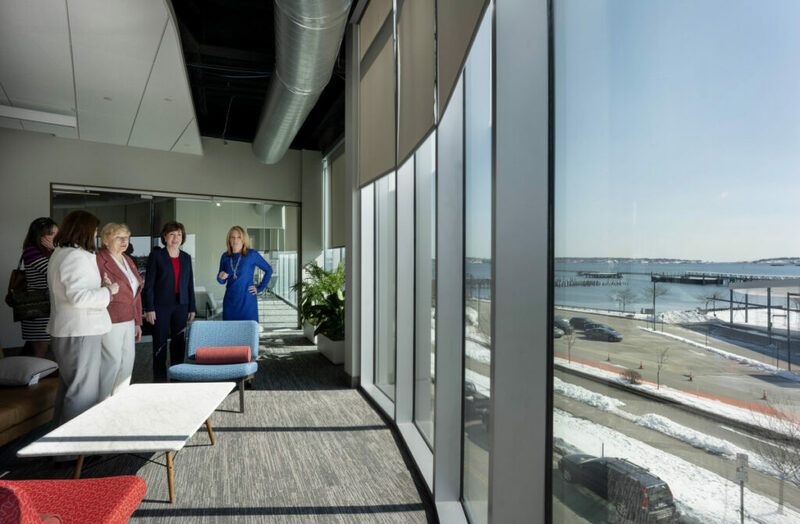 The headquarters project, which broke ground in October 2017 at the corner of Hancock and Thames streets across from Portland’s eastern waterfront, represents a significant expansion for Wex. 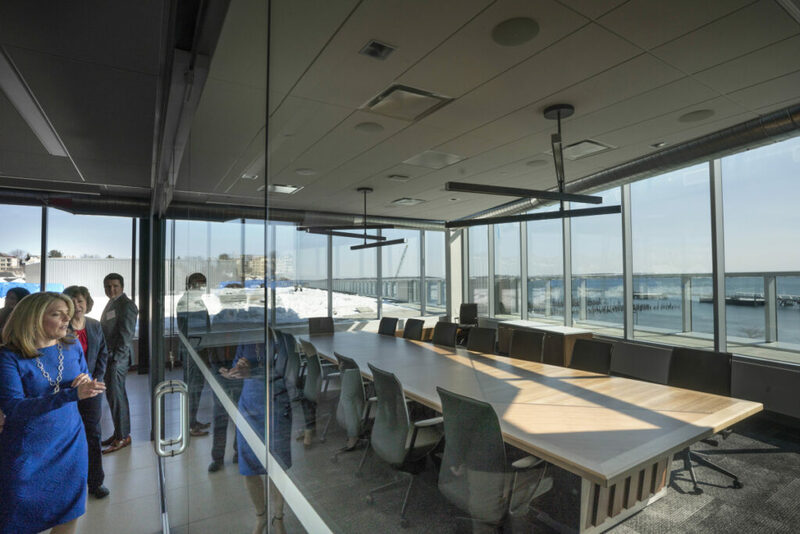 The payment-processing technology firm has about 1,500 employees in South Portland and about 4,700 worldwide. 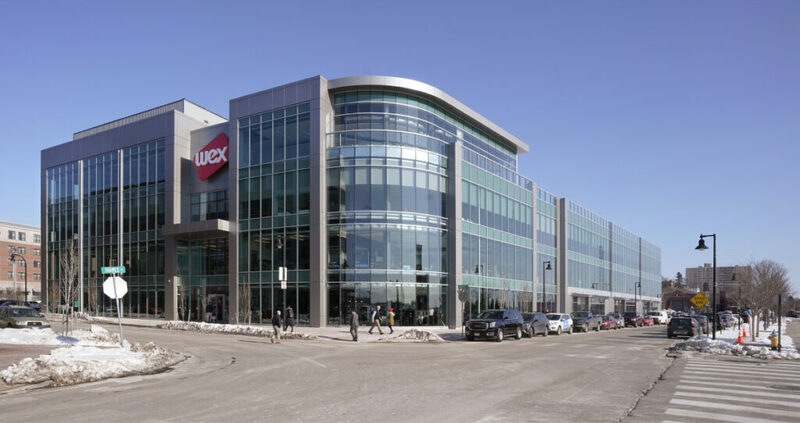 Wex plans to have roughly 400 employees relocate to the new downtown headquarters by the end of the month. 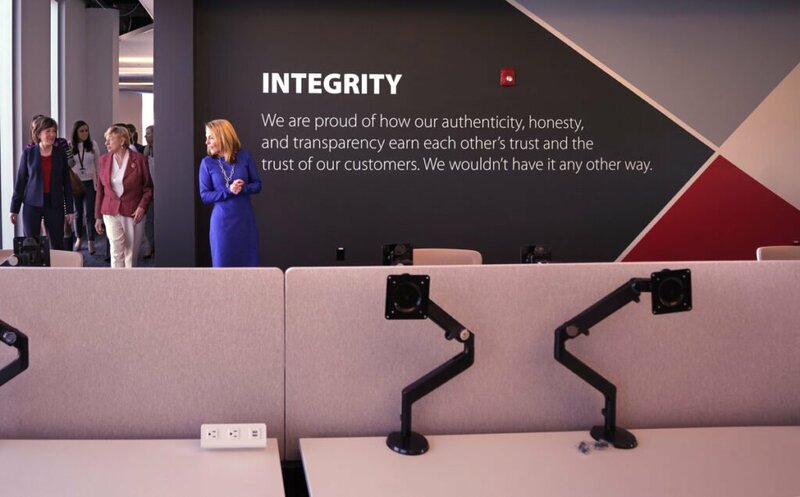 Speaking at Friday’s event, Wex President and CEO Melissa Smith said the new headquarters is part of the company’s growing legacy and a demonstration of its commitment to staying in Maine for the long term. 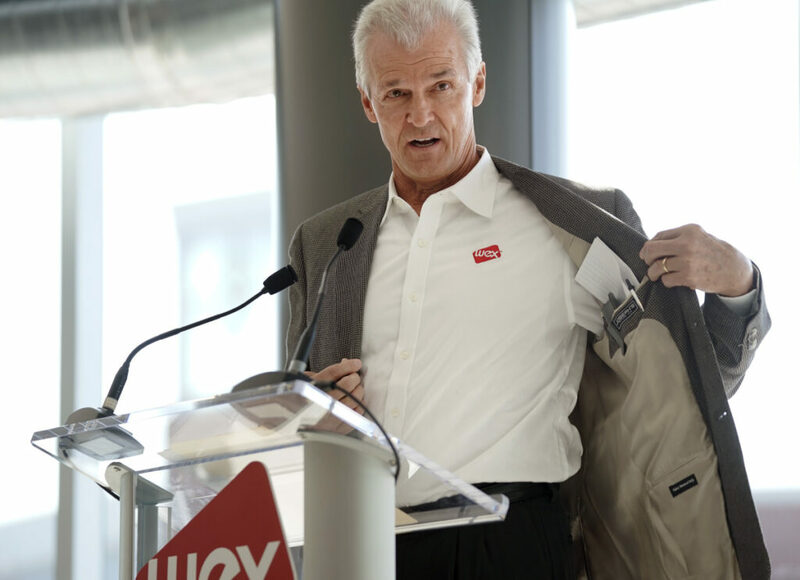 Wex was founded in Portland in 1983 as Wright Express Corp. It later moved to South Portland, became a publicly traded company in 2005 and took on its current name in 2012. Wex has been growing rapidly over the past few years, surpassing $1 billion in annual revenue in 2016 and growing sales by another 25 percent to reach $1.25 billion in 2017. 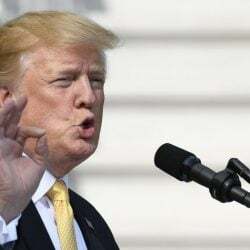 The company has yet to release its full-year earnings for 2018 but has said it expects revenue to reach $1.49 billion. 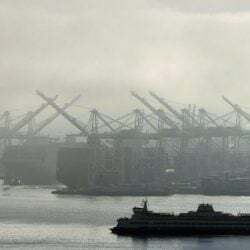 Some Portland residents have expressed opposition to anticipated increases in vehicle traffic and parking woes as more businesses relocate downtown. 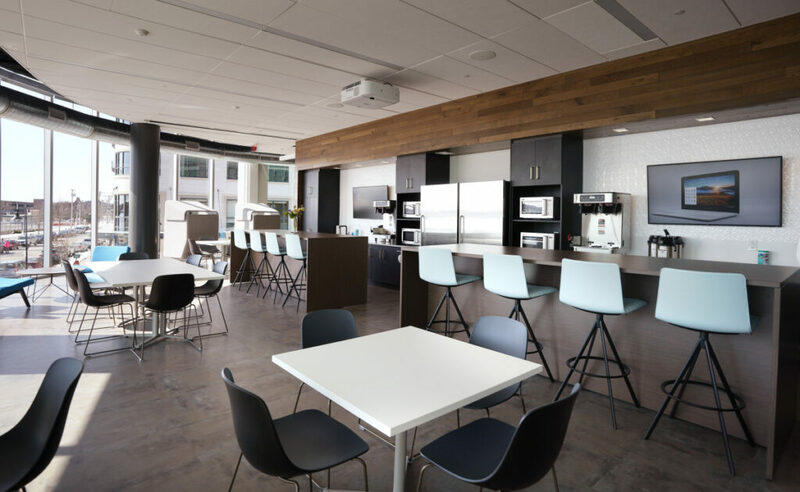 In addition to Wex, veterinary technology firm Covetrus Inc. is building a new headquarters that the company says will ultimately bring an additional 1,200 jobs to the downtown area. Wex spokesman Rob Gould said the company will use the nearby Ocean Gateway Garage as its primary location for employee parking, but that it also will run daily shuttle buses to and from its South Portland campus and will pay workers up to $1,000 a year to take the bus or use other means of transportation that do not require parking downtown. The Portland City Council in 2017 unanimously approved a deal to sell a parcel of city-owned land to developer Jonathan Cohen for $3.3 million to build the four-story, 100,000-square-foot Wex headquarters. 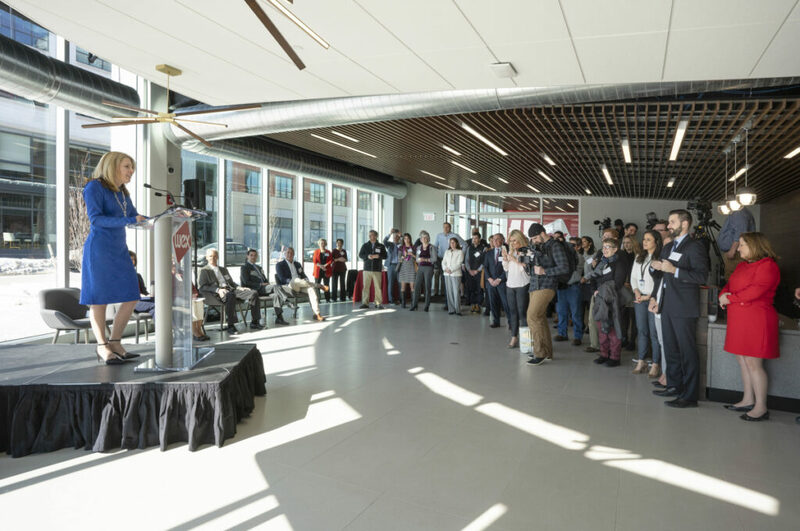 At the time, the council said bringing Wex to downtown Portland would enable the city to fund a variety of services while adding good-paying jobs to the area. 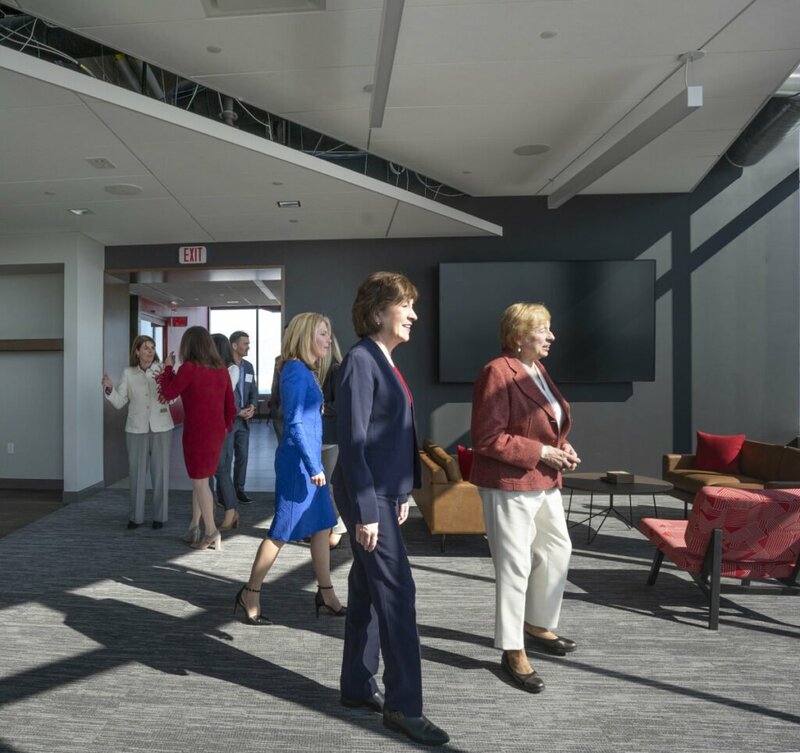 At Friday’s ceremony, Collins told attendees that the success of Wex sends “a powerful message” about what can be accomplished in Maine.